From tailored trousers for the office to glamorous palazzos for the evening, we have something for every shape! 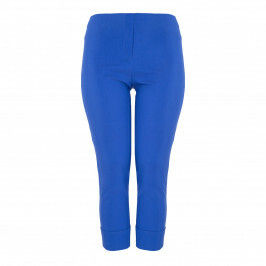 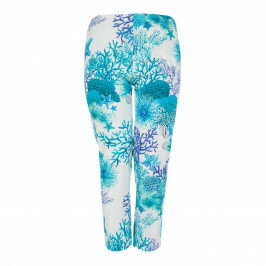 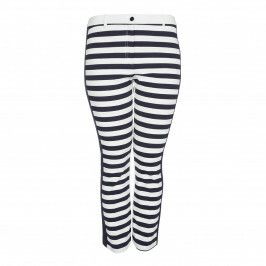 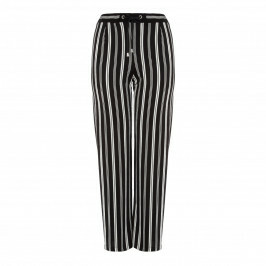 Straight leg, boot cut, parallel, printed, ankle grazers or skinnys... we have all the key cuts. 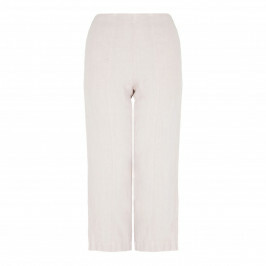 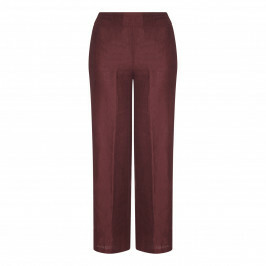 Apple, pear, tall or short...you will find your perfect trouser at Beige Plus. It can be tough for us curvy women to find a perfectly fitting pair of trousers. 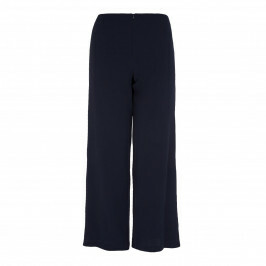 We at BeigePlus have made sure that we stock a wide selection of designer plus size trousers to suit all styles and shapes. 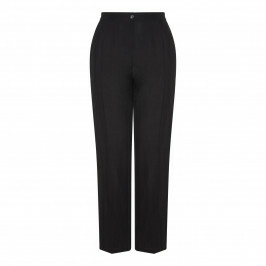 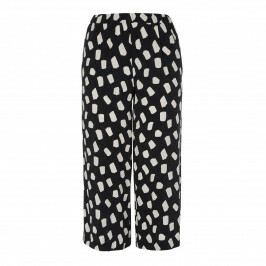 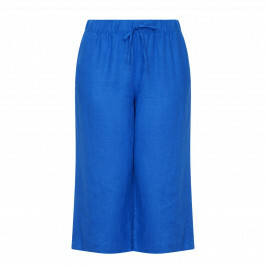 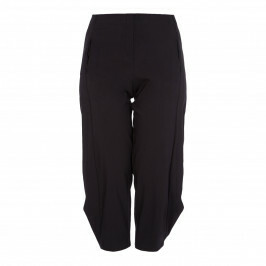 For business or a formal occasion, our plus size trousers are smart, stylish and available in sizes 16-28. From tailored trousers for the office and elegant palazzo trousers for the evening to linen trousers for holidays, there’s a pair for every occasion in our trousers collection. 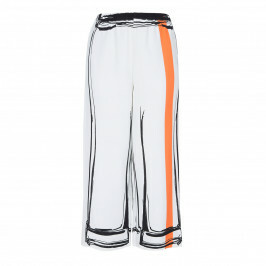 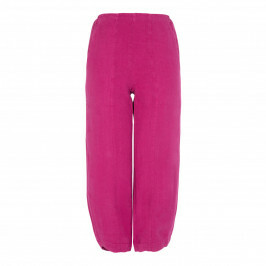 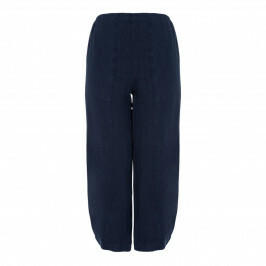 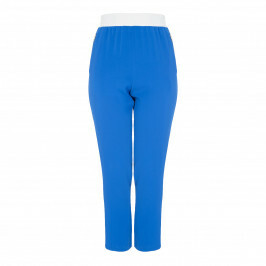 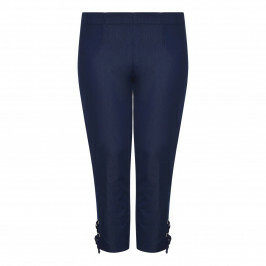 From Elena Miro and Verpass come tailored trousers in cuts for every body shape in a wide range of colours. 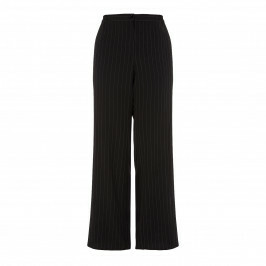 Marina Rinaldi offer fashion forward silhouettes and classic cuts in beautiful high quality fabrics. 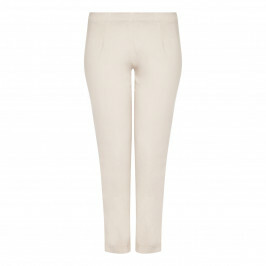 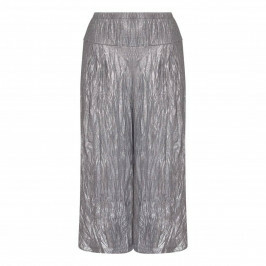 Beige Plus has a huge range of designer trousers and designer plus size clothes. 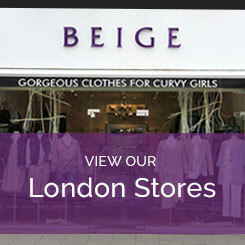 For more information get in touch on 0208 455 0005, or alternatively shop online or call into one of the three London BeigePlus stores and our style experts will be happy to help!